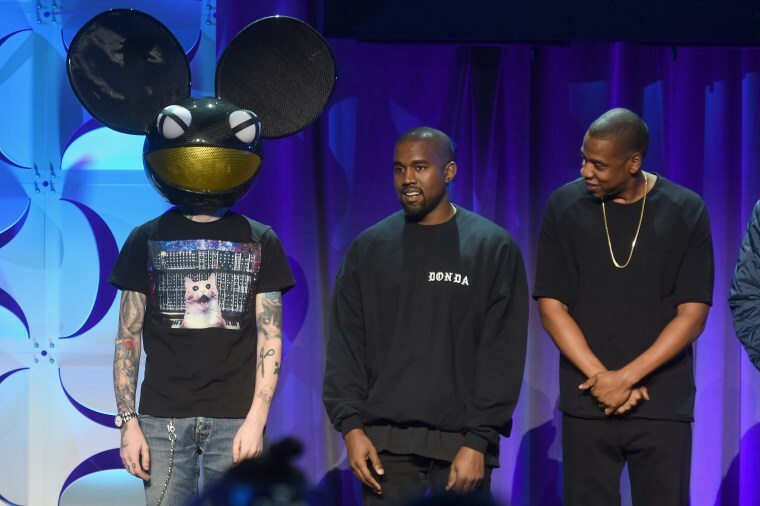 Attention, Kanye West: DeadMau5, co-owner of Tidal and the guy you ethered pretty badly on Twitter, will host a show on Apple Music's Beats 1 called Mau5trap Presents this evening at 6PM EST. You along with quite a few of the artists who stood on stage with Mow-Five at the Tidal announcement might be a bit surprised. Hosting a radio show on one of your biggest competitors? But you shouldn't be so shocked, because even Deadmau5 himself seems to admit that he's not shaking that new nickname you gave him anytime soon.